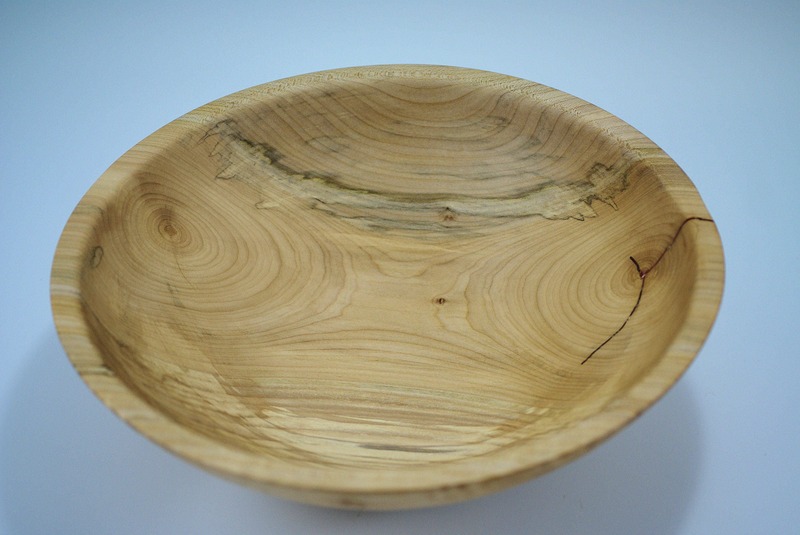 I turned this Wooden Salad Bowl from Maple found in the Willamette Valley of Oregon. 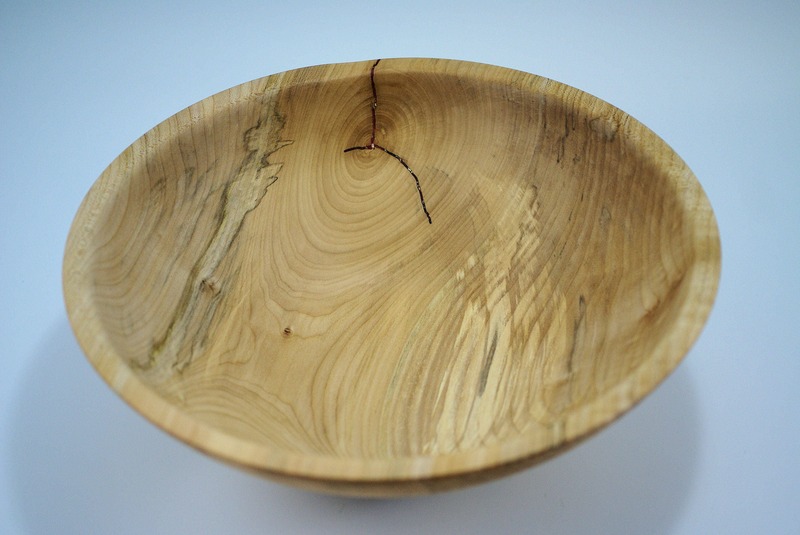 This wood bowl is shaped to serve you and your family. 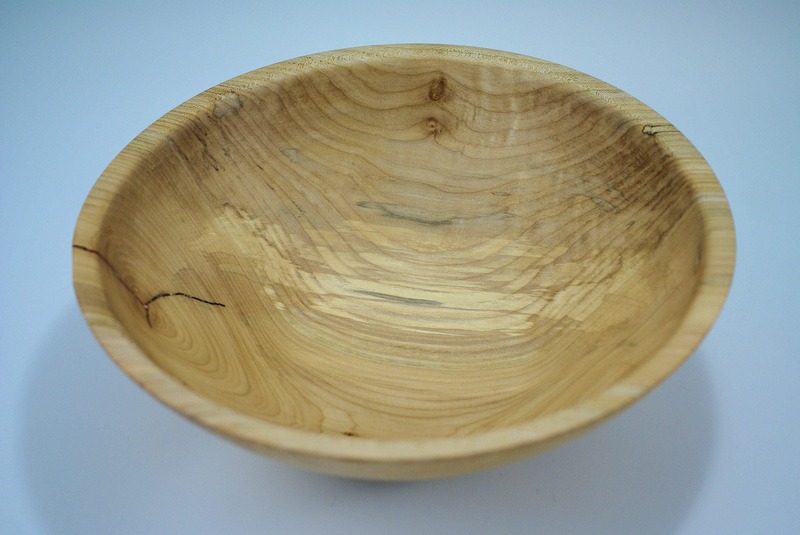 It was turned on my lathe with hand tools and then sanded to 800 grit and finished with a food safe finish. These bowls are easy to care for and come with instructions on how this is done. 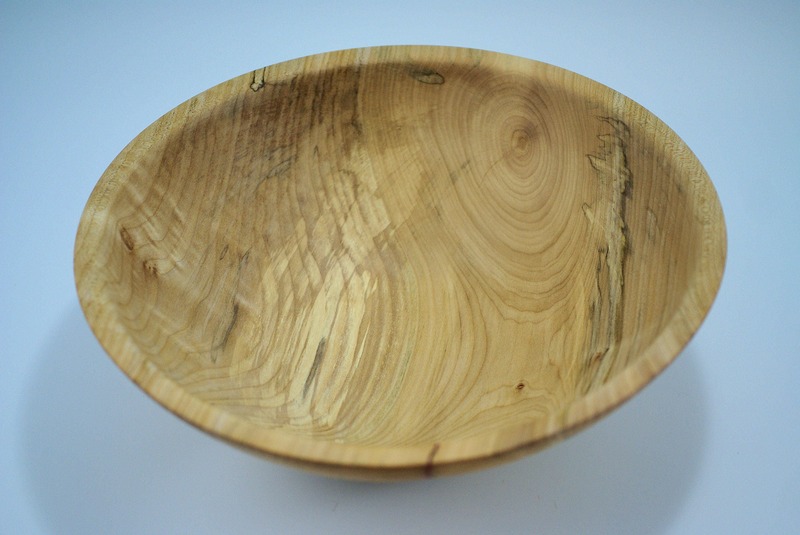 Basically all you need to do is to wipe the bowl out with a clean damp cloth, (you can use a mild detergent and rinse if you feel it is needed) and then leave it out to dry. NEVER PUT IN A DISHWASHER! 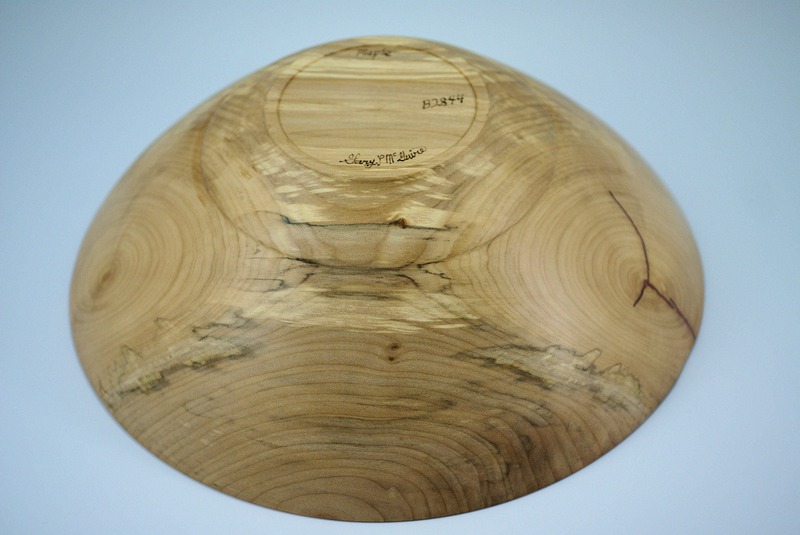 The bowl is 12" in diameter and 4 1/2" tall and weighs 1 lb. 1.8 oz.